I am loving truffles right now! 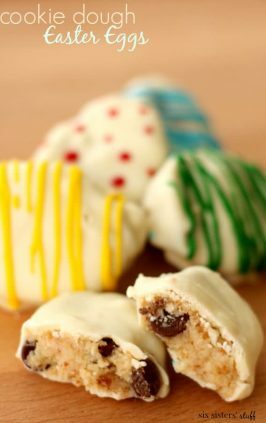 I have also been seeing the cookie dough balls around pinterest a lot so I figure why not have the best of both worlds – Cookie Dough and Truffles! Beat butter and sugars and in large bowl with electric mixer on medium speed until light and fluffy. Add milk and vanilla. Stir in flour and salt and mix on low speed (or by hand) until incorporated. Stir in M&Ms. 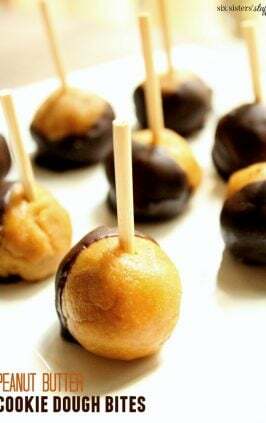 When dough is firm enough to handle (it may help to lightly flour your hands), form dough into 1" balls and arrange on a baking sheet lined with waxed paper. Place sheets in freezer and let chill for 30 minutes. Melt chocolate chips in microwave stirring every 30 seconds until it is completely melted. 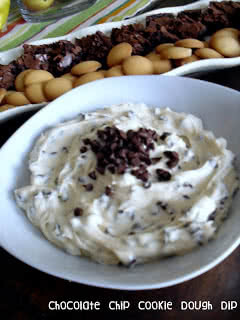 Using forks or a dipping tool, dip cookie balls into chocolate to cover. Tap fork on side of pan to remove any excess coating, and return to waxed paper-lined baking sheets. Chill until set. Store, chilled, in an airtight container for up to 1 week (though good luck making them last that long). I love that you suggest using two tubes of m&m's:-) You can never go wrong with extra chocolate!!! Yum! Love truffles. I could eat these all day long. Cookie dough covered in chocolate with M&Ms??? SOLD!! 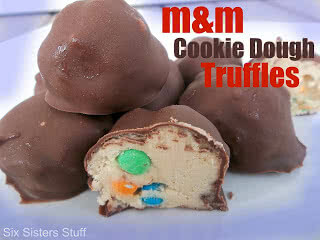 :) I have yet to make a cookie dough truffle and I really need to get around to it. They look so good! 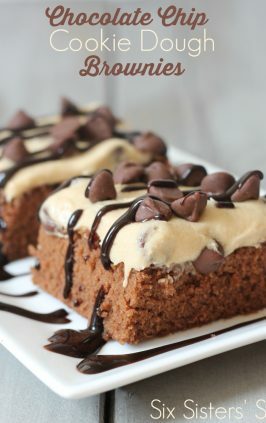 Stopping by from Totally Tasty Tuesday - pinned it to share! I made these in Aug for my grandsons birthday party. The kids went crazy over them. 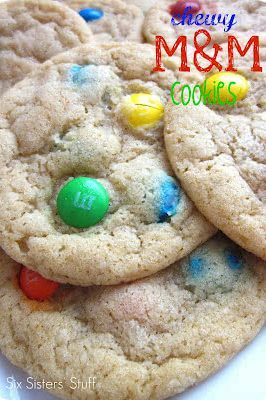 I am making them again tonight to have at my son in laws birthday party tomorrow. 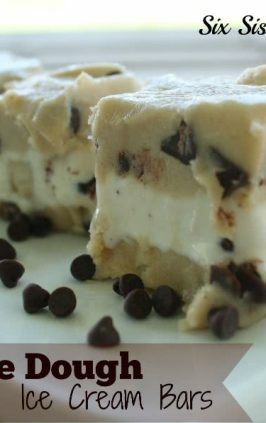 If you like cookie dough, you will enjoy these.